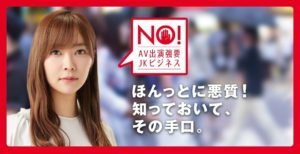 TOKYO (TR) – Tokyo Metropolitan Police have arrested former adult video (AV) starlet Sakura Sakurada over the distribution of films deemed illegal, reports Nippon News Network (Nov. 15). 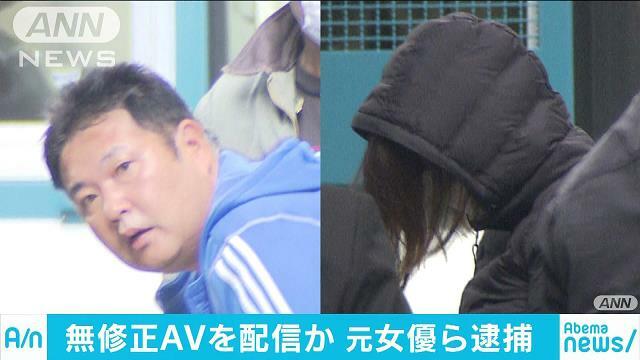 Police have arrested Sakurada, 36, whose real name is Asami Tsuchiya, and Masato Suda, the president of AV production company BBQ, over the alleged production of content in which genitalia was not censored for distribution on pay-to-view sites overseas. The two suspects have declined to comment on the allegations, according to police. 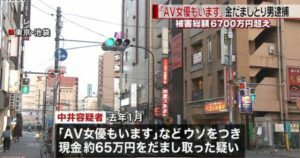 As a part of the investigation, officers seized computer equipment, a kimono gown and negligee. Between June of 2014 and this past March, the distribution of 50 such films on the sites, including Caribbeancom.com, resulted in the accumulation of 63 million yen in sales, police said. Sakurada made her debut as an actress in 2003. Five years later, she served as director for the first time. Her mother, Satsuki Sakurada, was also an AV actress. The pair appeared in mother-daughter titles.